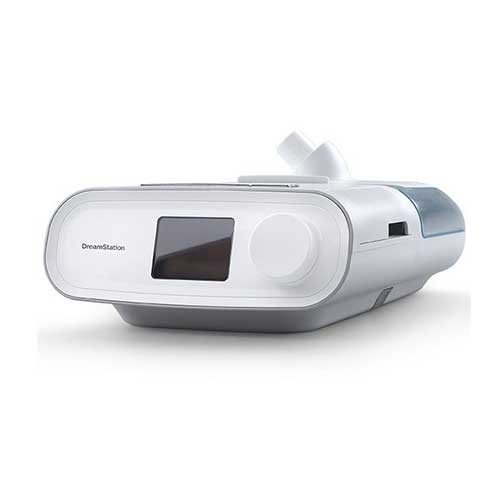 Integra Healthcare Equipment – The best healthcare equipment company in the Midwest. Committed to providing quality and service with integrity for over a decade. 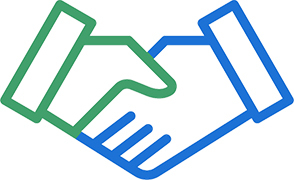 Not just your vendor, but a partner in your patients' care. We understand Skilled Nursing and Hospice needs. And Most Effective Healthcare Equipment. 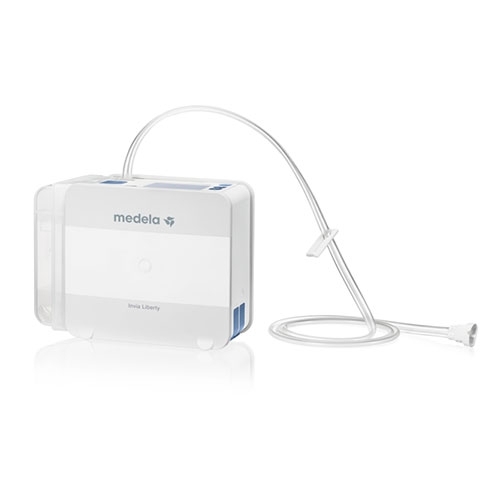 Medela offers efficient negative pressure wound therapy solutions, simplifying the delivery and management of NPWT – making it easier for healthcare professionals to help their patients heal. 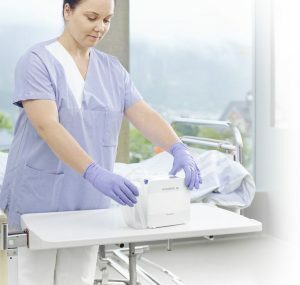 Invia Liberty is a reusable NPWT system indicated to treat a variety of wound types in all patient care settings. 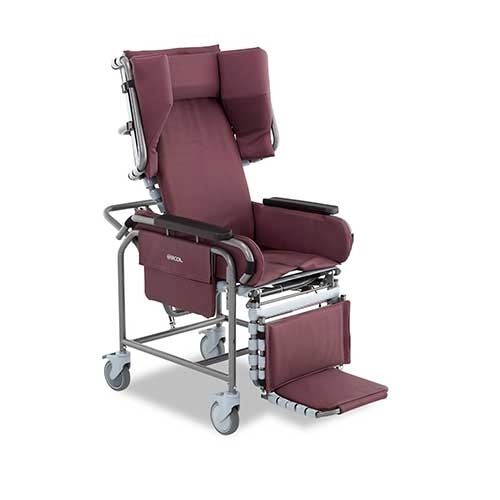 A proven and versatile system, Invia Liberty offers clinical felxibility with choice of pressure settings and therapy modes while promoting patient mobility due to the NPWT pumps comapct size and lightweight design. Medicaid Billing – Depending on your state and product, Integra’s dedicated staff can help qualify your equipment under Medicaid. Learn why renting from Integra is beneficial to your bottom line! Integra Healthcare Equipment is passionately dedicated to providing comprehensive state-of-the-art equipment and unrivaled customer service to patients, families, and healthcare providers. You get what you need, when you need it. We guarantee it. Integra only uses the top brands in the industry and the highest caliber of products to ensure our products reflect your care. Customer Service isn’t something we do, it’s who we are. From our generated detailed reporting software to our dedicated account managers we help care providers control expenditures and stay on top of their rentals. From group in-services to individual education with families at the time of delivery our service techs and account managers are readily available to provide education on all our products. We understand the demands of healthcare. As a partner you can rely on us. Timeliness and effective logistics is our bread and butter. Our trucks serve as mini-warehouses to ensure you get what you need, when you need it. We love saving care providers money. Integra’s size allows us to provide top line products with bottom line pricing. 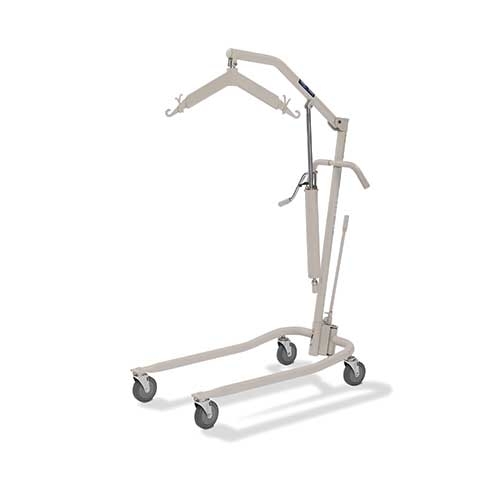 With over a decade in the industry, Integra Healthcare Equipment is the leading durable medical equipment supplier in the Midwest. 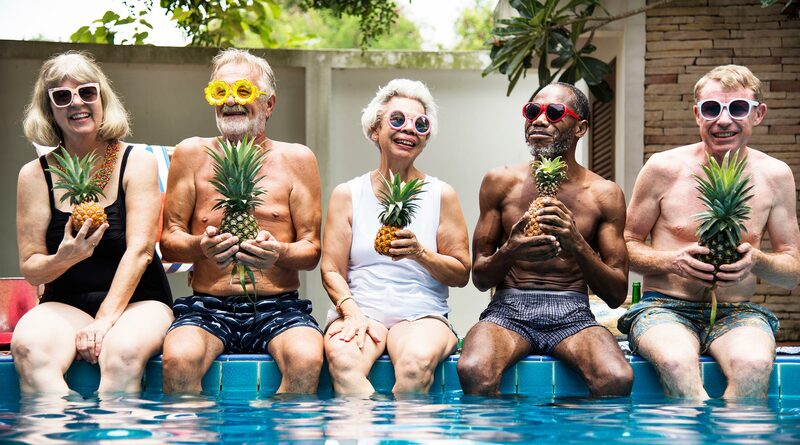 Integra is a team of highly passionate individuals, all committed to providing you with the best service possible … so you can provide your patients with the care they deserve. 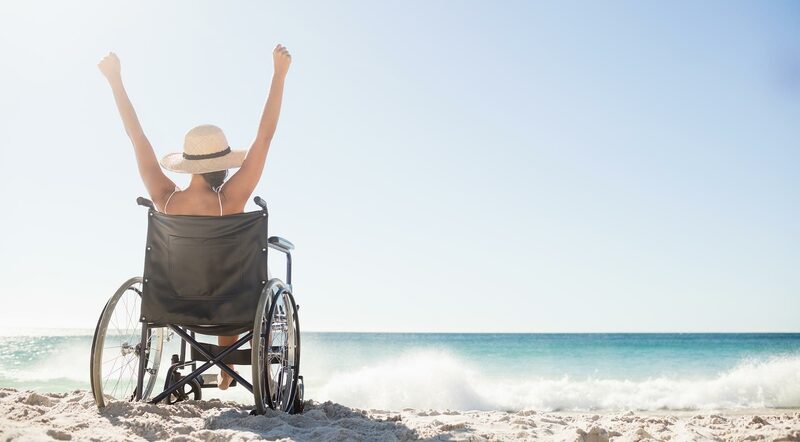 We rent a wide variety top-of-the-line durable medical equipment and supplies to skilled nursing facilities and hospices, all at competitive rates. I have been renting equipment from Integra since 2015. The equipment and service they give us is excellent. We call, and they deliver the same day and within an hour at times if needed. I don’t have to worry about it not arriving when I need it. The send out an inventory email each week, so I can check what I still have in my building. Our account manager is excellent at her job. We have been partnered with them almost three years and intend on staying with them. 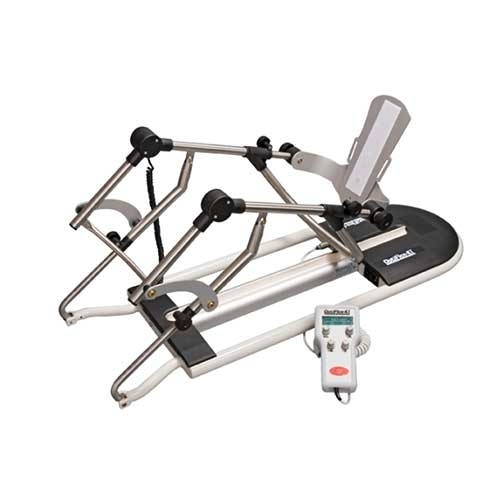 Integra Healthcare Equipment has provided excellent service to Villa Healthcare for the past few years. Integra has been there for us whenever we needed them. From calls through the night, emergency calls, weekends and holidays. Integra has always been there no matter what the situation. 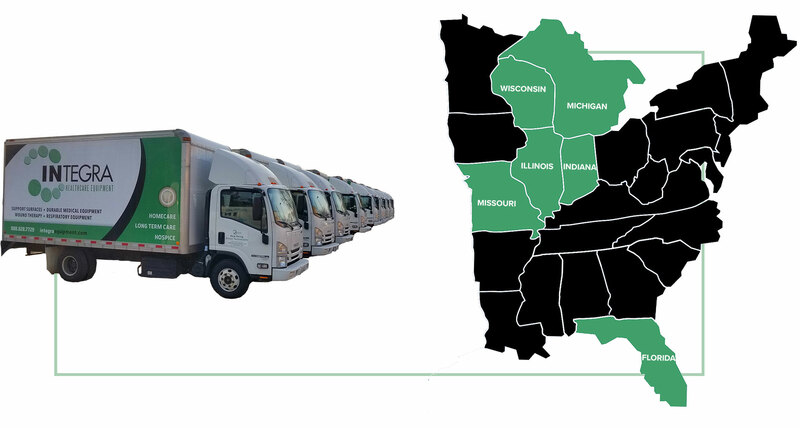 You will find reliable, dependable, great customer service, friendly tech, and drivers with Integra. The provide safe, clean and updated equipment; if you need it today you will get it today. Their sales reps are the best, you can call them with any issues you may have, and it will get resolved immediately. Working with Integra for the past 5 plus years has been remarkable and comes Highly recommend. Integra has been a huge support to our facility for its operational needs. Our patients are clinically complex and have an increasing need for specialized equipment that we would not be able to provide efficiently without Integra. They have a large selection of high-quality equipment for us to choose from and are extremely responsive to our requests (even at night and weekends). The reps are wonderful as well! They understand the struggles facilities deal with on a daily basis and do a tremendous job of relieving that stress in any way they can. As an administrator of a short-term rehab facility, I would highly recommend using Integra’s services. I have been working with Integra for 3 years and have always been happy with their customer service and their service completely. I love their same day delivery and how very dependable they have always been. Our account manager, is wonderful to work with and I have never had any issues and the delivery guys have always been so nice and very professional. I have worked with other DME companies in the past and there is just no comparison. It has truly been a pleasure working with Integra. Integra is an amazing company! Customer Service is top-notch! My account manager is available always and is so helpful in making sure we get the correct equipment for our resident’s needs. Delivery is fast and efficient. I never have to worry about anything when dealing with the great team at Integra! Thank you all so much!! One of the many reasons we love Integra is because they answer their phones in the evenings and weekends. Most recently, on a late Saturday afternoon, we had a high acuity patient transferring to a SNF from the hospital, with high oxygen levels, etc. The SNF and our staff were baffled by the patient’s extensive respiratory needs. I directed my team to reach out to Integra and request to speak with the Respiratory Therapist. My team thought this might be a long shot, however it wasn’t. 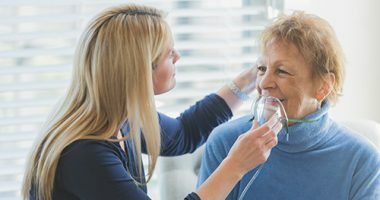 In less than an hour the Respiratory Therapist reached out to our Clinical Supervisor and guided her and the SNF towards the respiratory comfort of our patient. This level of commitment to patients and the Hospice agency is extraordinary. I am writing regarding the service we received when contacting Integra Healthcare Equipment. We were in desperate need of a sit to stand lift due to the one we had been using had malfunctioned and our regular vendor told us it would be at least a week to get the replacement part needed. I called several Home Care Equipment companies we were familiar with, only to be put on hold, told to leave my number and someone would get back to me within 24 hours or not have my call answered at all. 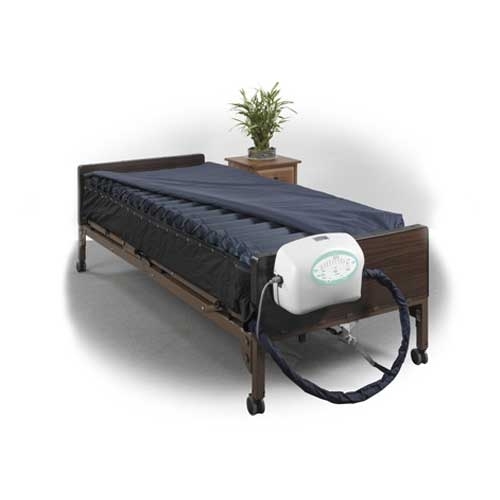 I was desperate so I went on line, googled home care equipment and came across Integra Healthcare Equipment. What a fantastic experience! A real person answered the phone and I was told “yes, we can help you.” Within an hour we received a call back from our account manager who worked with me to ensure we would get the right life. It arrived in about an hour! Integra truly understands that “Customer Service” is not just a slogan; they live it. It is with much enthusiasm that I am writing to recommend the services of Integra Healthcare Equipment. 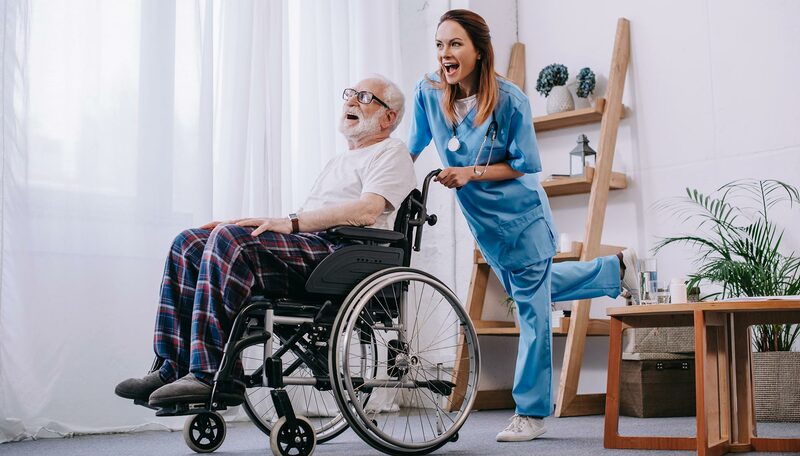 I have been working directly with Integra to supply my nursing facility with the necessary equipment to care for our patients for the last 8 months and have always been completely satisfied with their performance. From their customer service department to their delivery drivers to the management, the service has always been outstanding. 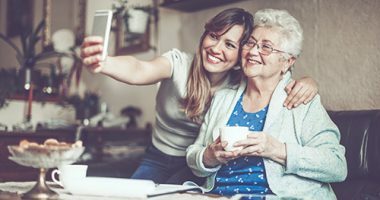 Running a nursing department in a long-term care facility can be a challenge and having an amazing company like Integra to work alongside me has certainly made things run more smoothly. I have worked in the nursing industry for 16 years and have had the opportunity to work with many suppliers over the years and by far, Integra has been the best. There has been more than one instance where I have needed Integra to go and above for my company and they have always done so without issue. 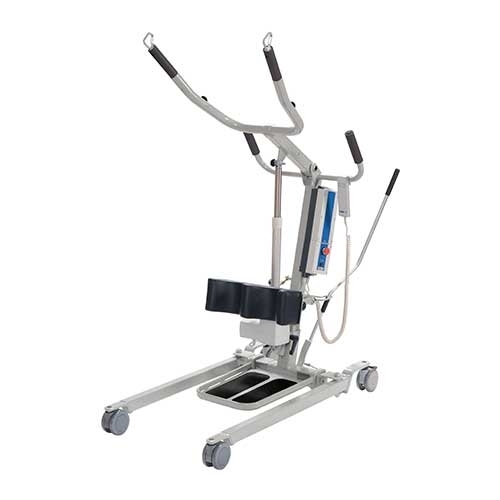 I'm happy to recommend the services of Integra Healthcare Equipment. Our agency has worked with Integra for the past 6 years. They supply our hospice patients with the medical equipment needed through their episode of care. The delivery staff have been kind, courteous, and informative to patients and families. They have been responsive to our agency’s clinicians whenever they have a question or a concern regarding a piece of equipment in the home. 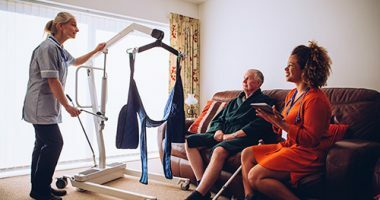 Integra has willingly brought equipment to our office to education staff on the use of the equipment and to ensure staff is comfortable with the functions of equipment they face in patients homes. Integra’s staff are willing to accommodate special needs to facilitate a positive experience for the patient and family. I recommend Integra as the company of choice for durable medical equipment. Get quick access to product information by finding the QR code that looks like this on your Integra product and scanning it with your smartphone or tablet. If you don’t have a scanning app, search for and download a QR code reader like i-nigma from your your mobile device’s app store. 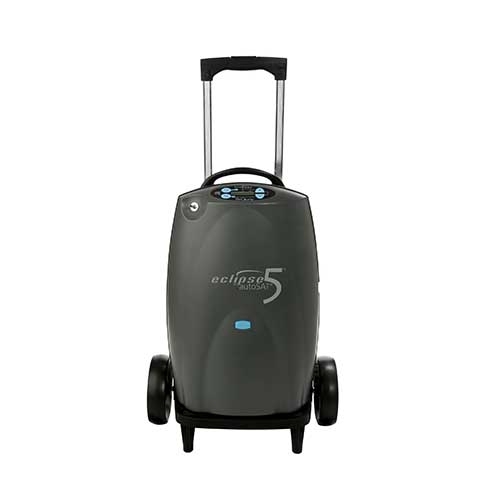 © 2018 INTEGRA HEALTHCARE EQUIPMENT, INC.